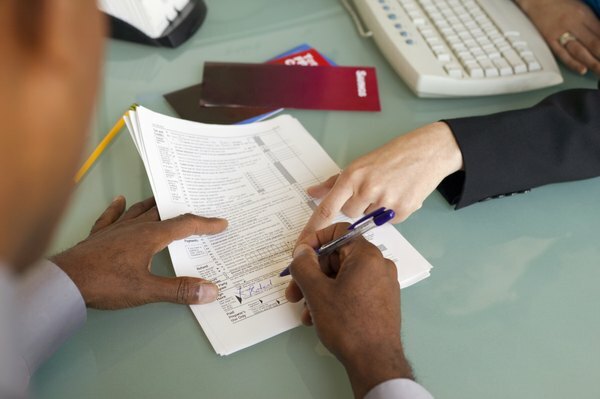 Properly reporting your after-tax rollovers can boost your tax refund. 1. Do You Pay Tax on the Full Amount or Post-Penalty Amount on an Early Withdrawal From an IRA Tax? Though it's not common, you can stash away after-tax dollars in your traditional 401(k) or 403(b) plan with your employer. You won't get a deduction, but you also won't pay taxes on the money when you take it out. How moving after-tax dollars to your IRA affects your taxes depends on whether you're moving the money to a traditional IRA or a Roth IRA. Both pretax and after-tax dollars can be rolled from another tax-deferred plan to a traditional IRA tax-free to preserve the tax-sheltered growth. But, when you make the rollover, you must attach Form 8606 to your return to show the after-tax dollars flowing into your traditional IRA. While the after-tax money sits in your traditional IRA, it doesn't affect the account. However, when you eventually take a withdrawal from the traditional IRA that contains your after-ax contributions, you must figure the portion that comes out of the after-tax amounts so you know how much isn't taxable. To figure the portions of your eventual traditional IRA distributions, you need to know the amount of after-tax dollars in all your traditional IRAs, the total account value of all your traditional IRAs and the amount you're taking out. First divide the amount of after-tax dollars by the total value of the account. Then multiply the result by the amount of the distribution to figure the nontaxable portion of your distribution. For example, say your traditional IRAs are worth $200,000 and contain $50,000 of after-tax dollars. Divide $50,000 by $200,000 to get 0.25. Then, if you're taking out $20,000, multiply 0.25 by $20,000 to find that $5,000 is nontaxable, which leaves $15,000 as taxable income. If, on the other hand, you roll your after-tax dollars into a Roth IRA, you get the benefit of not having to pay income taxes on that portion of the conversion. For example, if you have a 401(k) with $30,000 of after-tax contributions and a total value of $100,000 and roll that $100,000 into a Roth IRA, you only have to pay taxes on only $70,000 of that income -- the $30,000 of after-tax dollars converts tax-free. When you take a qualified Roth IRA withdrawal, not only do you get out your after-tax dollars tax-free, you also get out any earnings on those after-tax dollars that accrued while the money was in the Roth IRA out tax-free. For example, say that you move $30,000 of after-tax dollars to a Roth IRA. If that grows to $50,000 by the time you take your first qualified distribution, the entire $50,000 comes out tax-free.